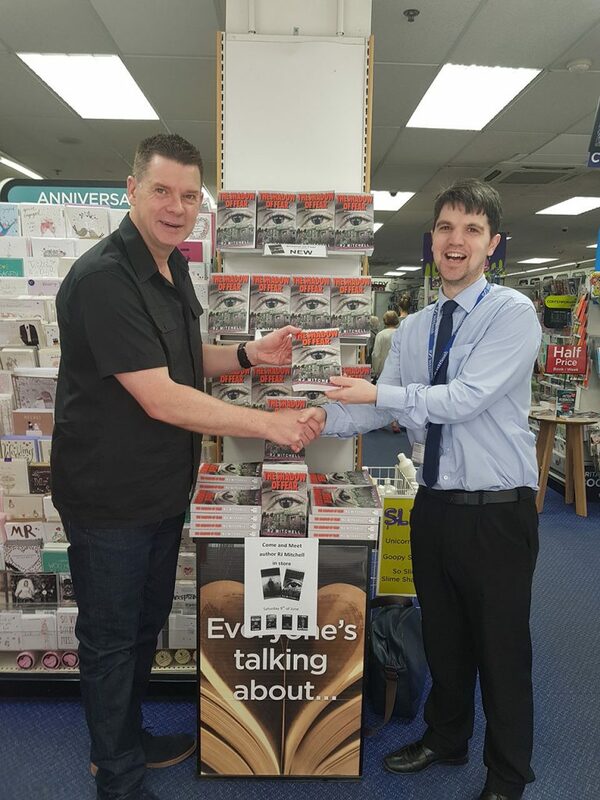 AWARD nominated Scottish crime writer RJ Mitchell is hoping a record-breaking 30-stop signing tour with WHSmith Scotland will help his career lift off. 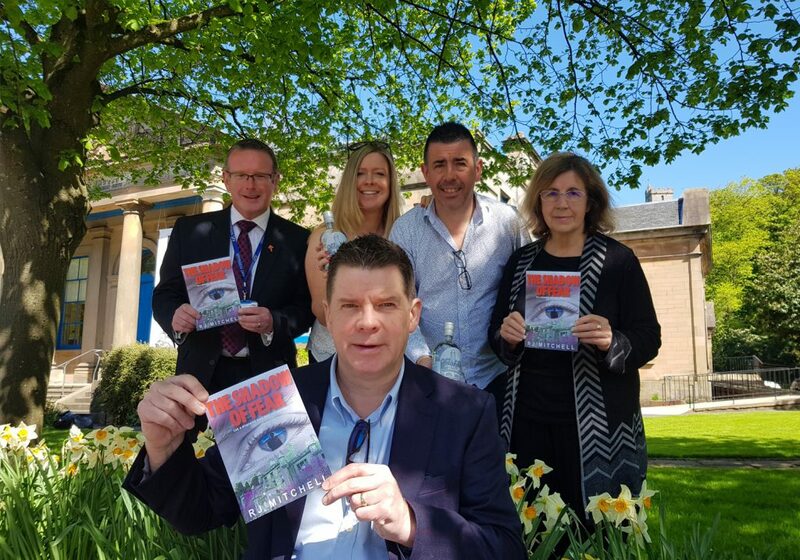 The former Glasgow cop’s new crime thriller ‘The Shadow of Fear’, published by Nine Elms books, hits the shelves on June 1. 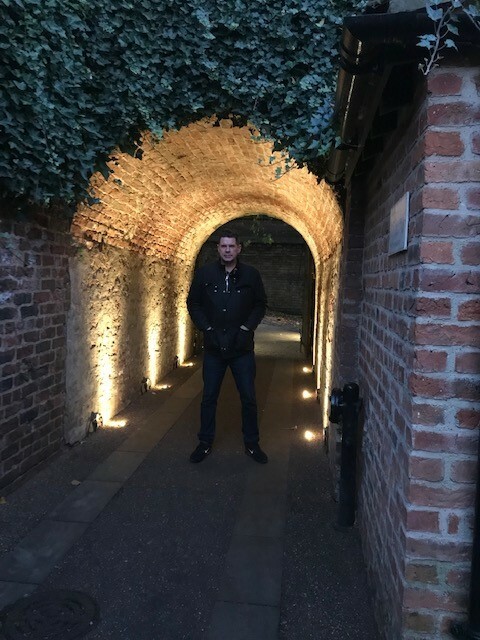 Stirling born Mitchell, who will start his Scottish signing tour with the high street retailer at a hometown launch in the historic Stirling Smith Museum on June 7, is hoping to set a new personal best after he notched 1076 book sales on his 18-stop 2016 national tour. The 51-year-old said: “2018 is a really big year for me with my fifth book ‘The Shadow of Fear’ out with Nine Elms Books and of course this huge Scottish signing tour with WHSmith. 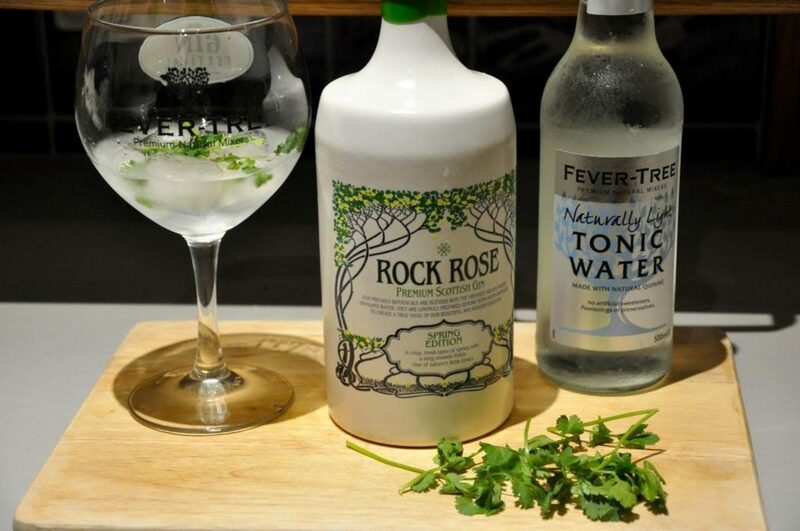 “Over Saturdays spanning the next seven months, except for a couple of breaks for holiday, I will be pitching up at WHSmith stores in the high streets and shopping centres of every major city and town in Scotland. “I’m really looking forward to getting out there and engaging with the British reading public, because that’s what it’s all about after all! WHSmith Scotland director David Hunter has no doubt that Mitchell, who was runner-up in last year’s People’s Book Prize with ‘The Shift’, his epic police procedural based on his life and times as a rookie cop in Glasgow in the summer of 1989, can really take off with what is one of the most ambitious Scottish signing tours ever promoted by the chain. 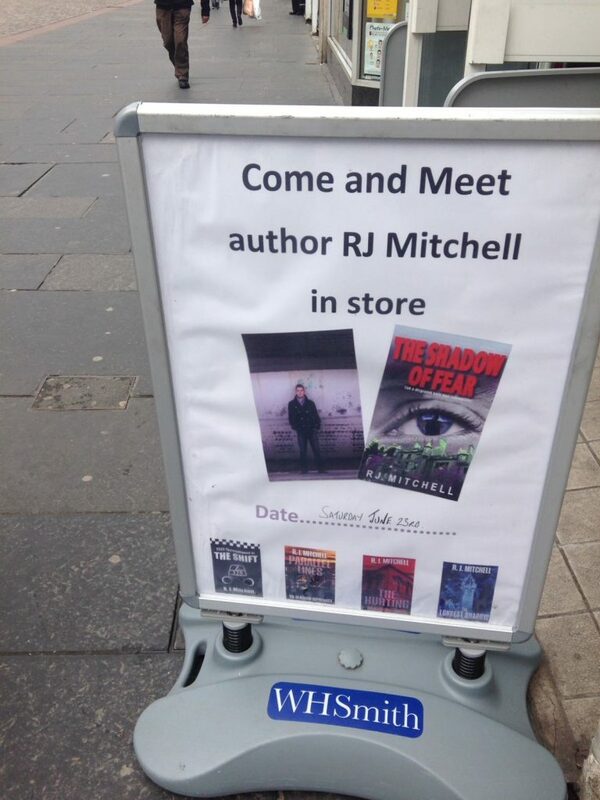 Hunter said: “I’m delighted that the strong relationship which the team at WHSmith have with RJ Mitchell will continue this year with a 30-store book tour to support the publication of his new book “The Shadow of Fear”. 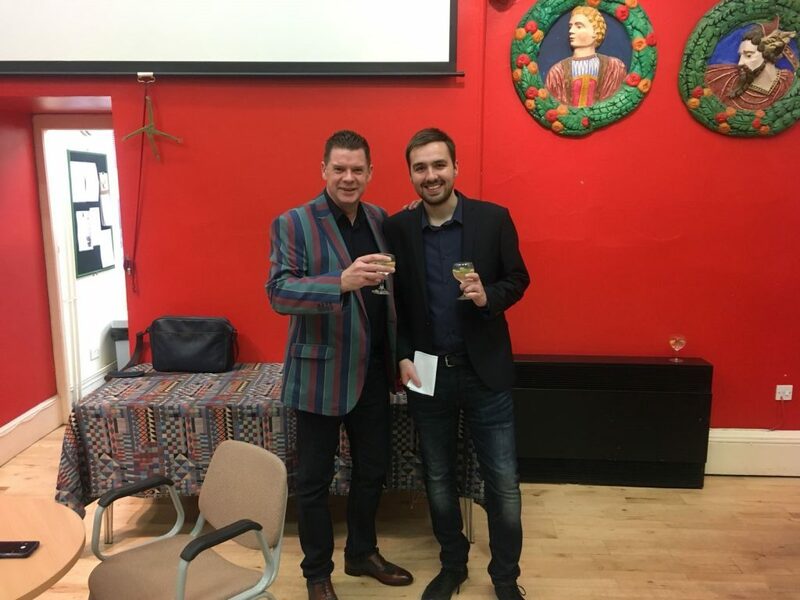 “Over the last 2 years, it’s been great developing the relationship that WHSmith has with this great Scottish author and seeing first hand his passion for storytelling and engaging with reader during the 2016 and 2017 book tours where he visited over 35 stores.